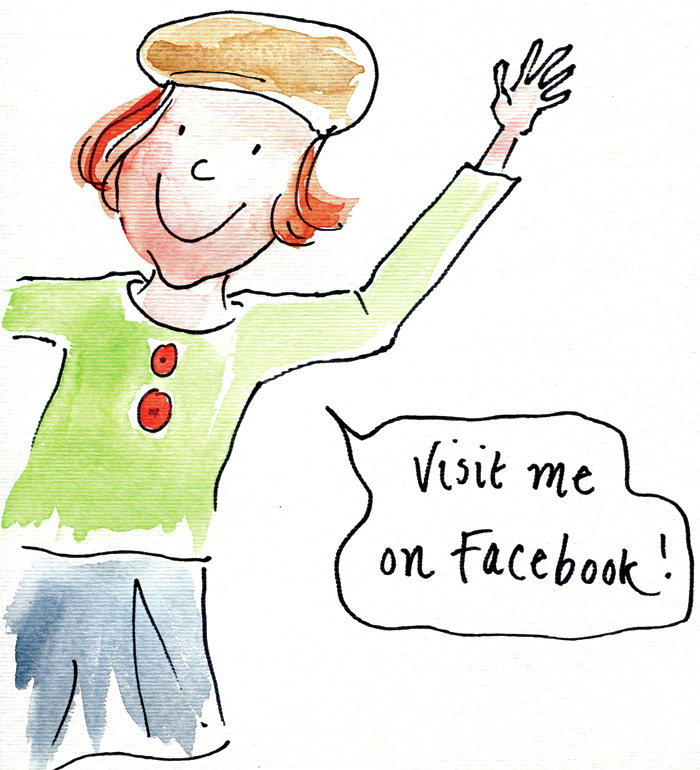 Retail - Nicola Metcalfe offers unique British prints and products, perfect gifts for any age! 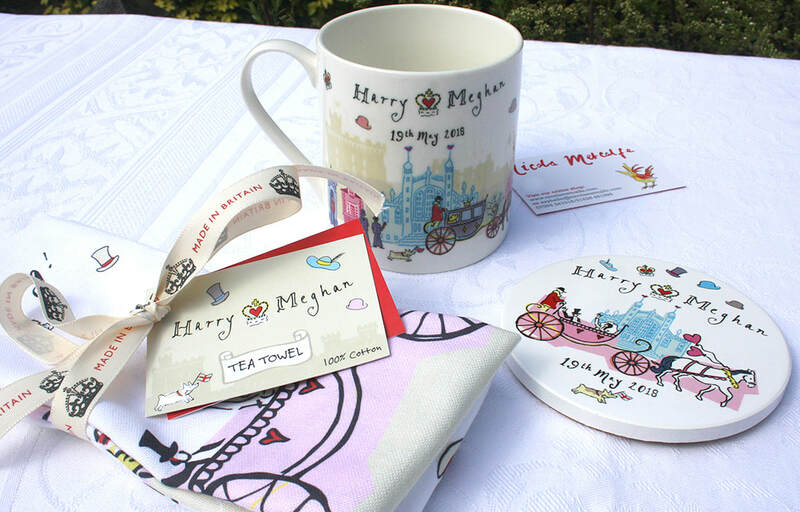 A wonderful opportunity to develop a giftware range for the wedding of Harry and Meghan. And what's more, those pictured above plus notebooks, candles and bookmarks were selected by the St. George's Chapel Shop!! 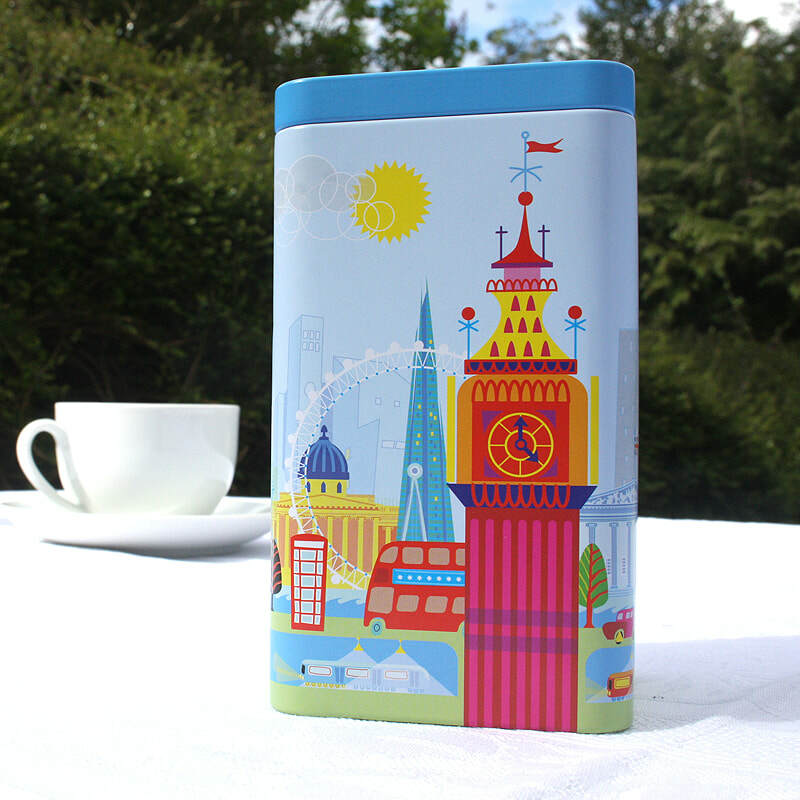 ​Following the success of the Great British wall art range for John Lewis, they are now stocking Nicola's London giftware. With a refreshing take on London's architecture and an abundance of social references, Nicola's work is a celebration of everything that is British! Nicola was commissioned by Tate Enterprises to create a London poster which was sold online and in the Tate Shops. Living near the river and the fact Tate Britain and Tate Modern are directly on it, persuaded Nicola that the Thames should be the focus of the picture. Also featured was a pint of London bitter, pigeons and, of course, umbrellas! 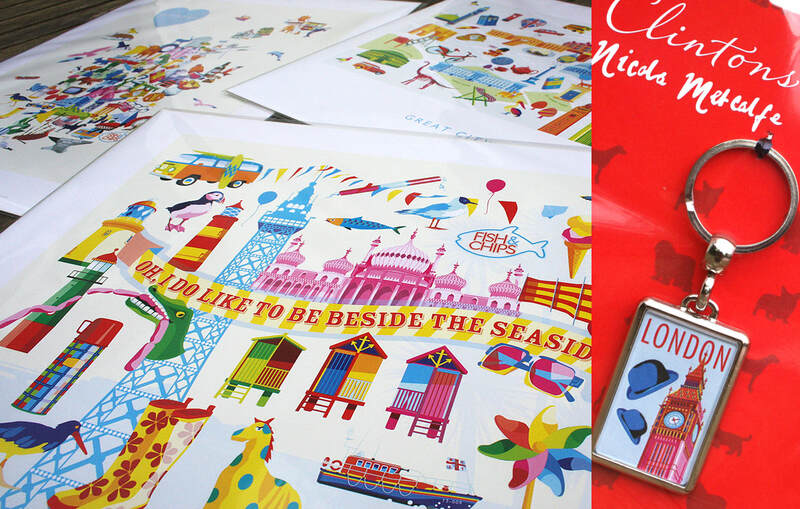 Clintons asked Nicola to produce prints and key rings for their new range celebrating the UK. This was a top seller for Phoenix Cards! 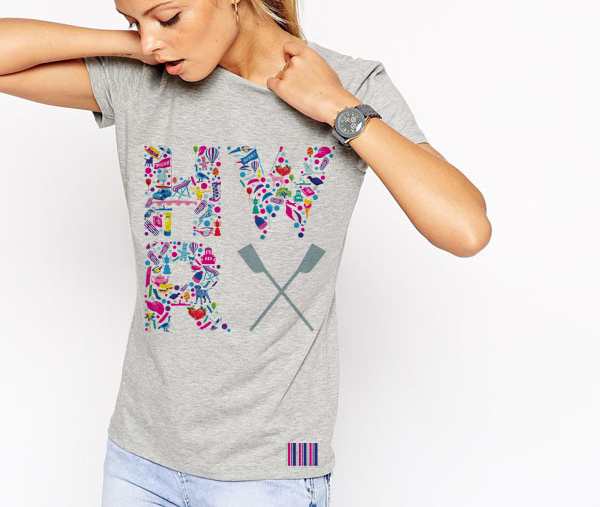 Commissioned by Henley Women's Regatta for 2016 this t-shirt design was a winner! It completely sold out in 3 days! Oar-some! 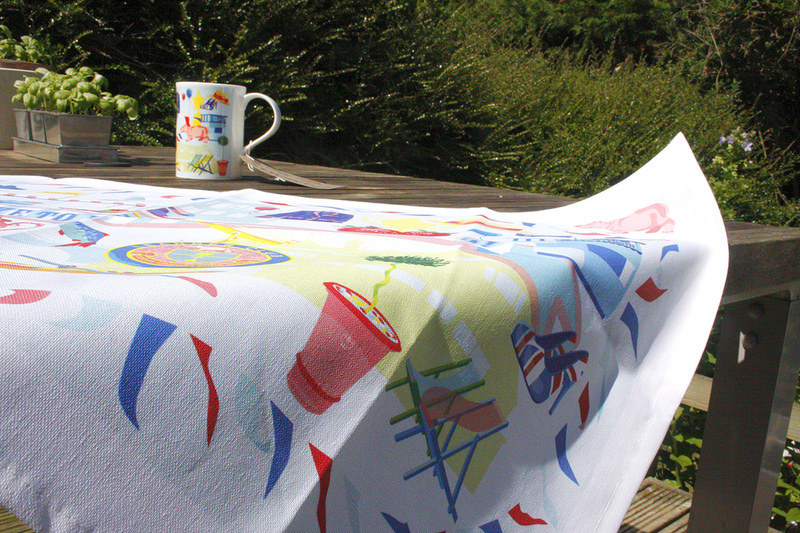 Leander Club, with the prestige of being the world's oldest rowing club, asked Nicola to create mugs, tea towels and trays to coincide with Henley Regatta 2015. Mugs and trays available from the riverside shop or online. 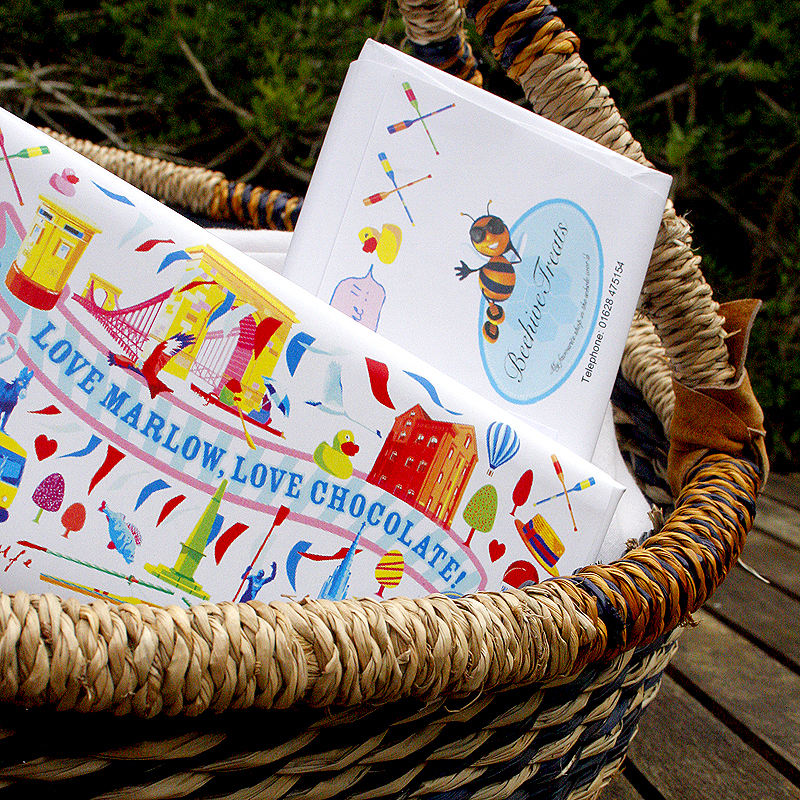 Nicola created chocolate packaging for Beehive Treats of Marlow featuring local sights. The perfect souvenir, they sold like hot cakes! 'Henley' Hen is a plucky little character who can't resist a paddle. These cards formed part of the Henley Royal Regatta merchandise for 2015.